Watermelon is not just for eating! Libellous and abusive comments are not allowed. Please abide by related laws. Mo Shunhai, 59 years old, and Zhou Qunxing, a year younger, have been married for 34 years. Though Zhou is younger, she looks hoary-haired and morbid. Twenty-six years ago, she got systemic muscular atrophy. Till now, she has completely lost the capacity to take care of herself. Mo has never thought of forsaking her, but looks after her as carefully as possible. For years, he has held her hands tightly. Recently, a candidate from Super Speaker, a renowned variety TV show, hits the Internet. She is An’ran, whose photos on Weibo are now popular for her pure and pretty appearance. She is now known as the best-looking “bald” beauty. Due to familial inheritance, she was diagnosed to be innately bald in her childhood. She has recorded for a number of hot shows, such as Extraordinary Dance, More Than Perfect, Wonderful Chinese, which build her fame among audience. Fishing used to be a way to make a living, whereas it has become a kind of rite now. Yang Bin, who has been a fisherman for over 40 years, sees his identity change from a full-time fisherman to a part-time, the fish-catching method transformation from man-power to motor vessel then back to manpower sailing ship, the fishing period adjustment from the whole year to a month. Deng Ziqi, the first Chinese star to be sent to space, is in the training period in Amsterdam at present. She posted photos of herself in space suits and with a Chinese flag. The recent Fashion Week has brought the topic, who is the “Chinese Icon”, to the public debate. Many bloggrs think that there is no real fashion icon in China, as artists usually gain their fame in showbiz first and in the fashion circle later. But…she is exceptional, who is crowned to be the “First IT GIRL in China” and “Fashion Bishop in China”. In Xinye, Henan, which is famous for monkey tricks, this tradition is waning. Performances like this are marginalized by the urbanization and modern civilization. This photo series tells the story of performers and their monkeys. Learning 3D photography by himself in his 80s, insisting on wandering by to take photos, taking 3D photos of over 100 scenic spots in Qingdao, having photo materials of seven computer hard disks, these are what he did. Liu Boyuan, a retired teacher in Qingdao is definitely a photography lover. At present, he is producing a 3D photograph album themed “A journey to Qingdao”. Hou Wei is a prison guard in northeast China's Changchun City. He joined a fight club and learned free combat together with many young men in 2013.He practiced this not only to build up body but also to solve some emergencies at work. Kung fu fan Hou Wei. ·We are seriously joking: What kind of wine will Xi & Obama drink at the banquet? XO is the best choice, I think. ·We are seriously joking: Football fans, do you know Xi & Nedved met each other before? ·Do you know what "Wuzhen" stands for ? ·Which leader would stay at home and watch teenagers going to the front? ·Are those Republican guys annoying you, Mr. Obama? Run Run Shaw Hong Kong media mogul and philanthropist, aged 107, passed away at home on Tuesday morning. 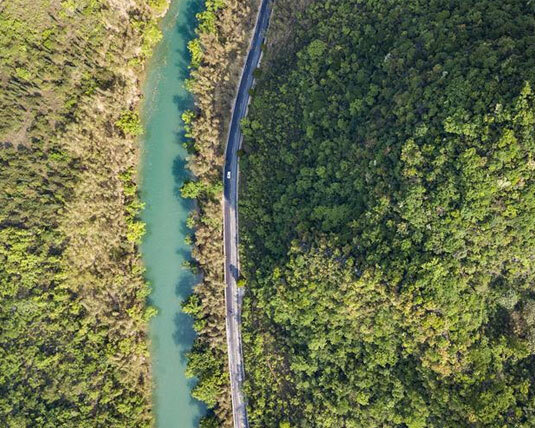 Aerial photo taken on April 18, 2019 shows the special tourism poverty alleviation passageway of Dabieshan Mountain in Mozitan Township of Huoshan County, east China's Anhui Province. The special passageway, which is located in Lu'an city of east China's Anhui Province, is 259 kilometer long connecting several scenic spots in Huoshan and Jinzhai counties. It has become a way of alleviating poverty for local people. 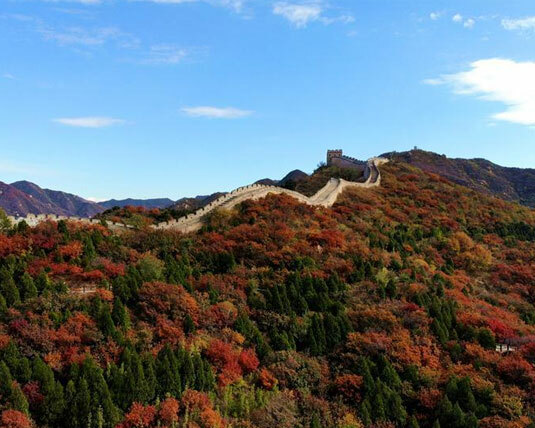 BEIJING, April 17 (Xinhua) -- China's National Cultural Heritage Administration has vowed to strengthen the protection of the Great Wall, which is more than 21,000 km long. 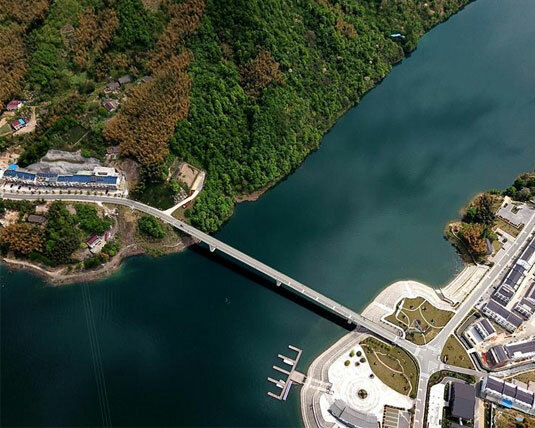 Aerial photo taken on April 19, 2019 shows the Getu River scenic area in the Miao-Bouyei Autonomous County of Ziyun, Anshun, southwest China's Guizhou Province.Aerial photo taken on April 19, 2019 shows the Getu River scenic area in the Miao-Bouyei Autonomous County of Ziyun, Anshun, southwest China's Guizhou Province. 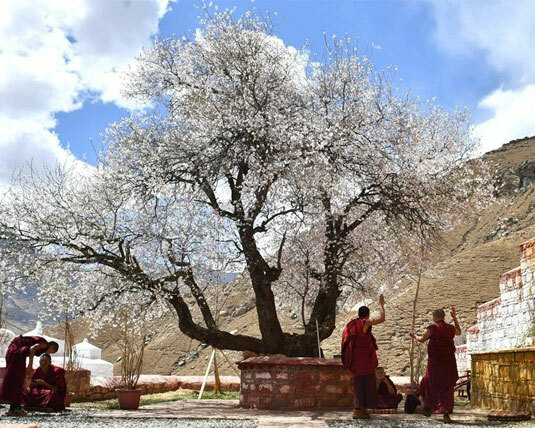 Wang Kede, a man who has worked in tree-planting since 1961, checks the condition of a larch in Shihezi, northwest China's Xinjiang Uygur Autonomous Region, April 16, 2019. Shihezi, some 150 kilometers northwest of Urumqi, is a young city that was established in the 1950s in the gobi desert of Xinjiang. 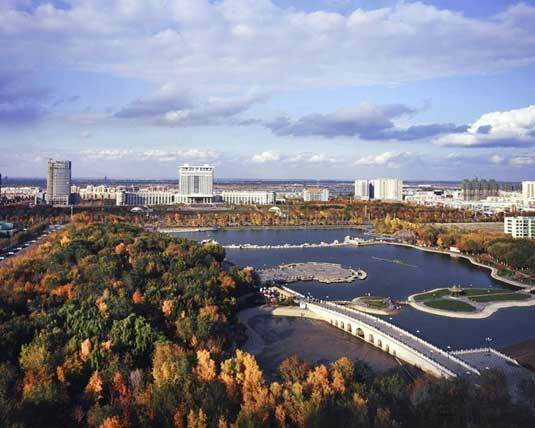 Thanks to several generations' efforts of Xinjiang people and the Xinjiang Production and Construction Corps, it has become a beautiful and developed city in the autonomous region. The urban green area has reached 2,580 hectares, the green space in parks has reached 341 hectares, as well as 8 theme parks are located across the city. 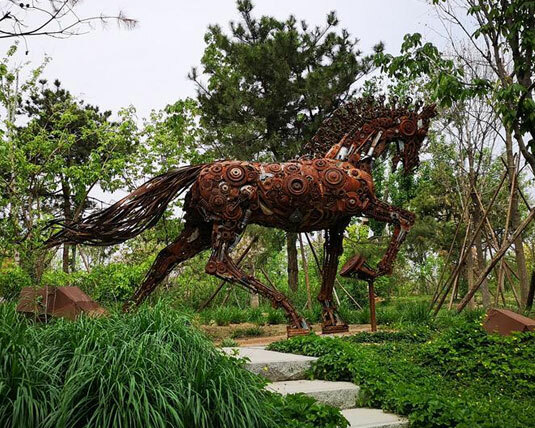 Besides the changes of environment, the development of mechanical farming and modern technologies also inject vigor and vitality into the city.